A recent study shows that those who don’t take their vacation days, predictably, are more depressed and…wait for it…don’t live as long. For the love of Punxsutawney Phil, don’t let a single day go to waste! Start this very week, with Spring Break. For starters, you can never go wrong with a day at the Children’s Museum of Eau Claire and they will be open all week long for spring break. With a ton of interactive stations, places to spark imagination, and an exceptional place for creativity, your entire crew is sure to have a great time. We can all agree that Beaver Creek Reserve is a gem for the Eau Claire community. But when was the last time you had a chance to spend a day there? Not many places have access to such beautifully-preserved pieces of nature, and nobody does a better job of presenting them. You’ll find nature nooks, nine miles of groomed trails including a storybook hiking trail, and hands-on learning opportunities in the Scheels Discovery Room – just to name a few. 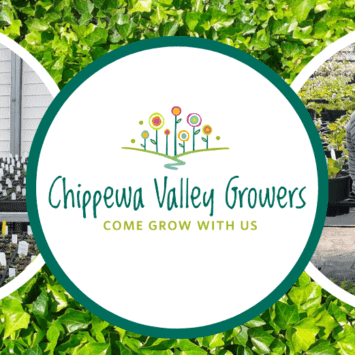 In addition to exciting upcoming exhibits and events such as Spirited: Prohibition in America and Speakeasy (HINT: Date Night), Chippewa Valley Museum has fun, hands-on exhibits for the entire family to enjoy over Spring Break. 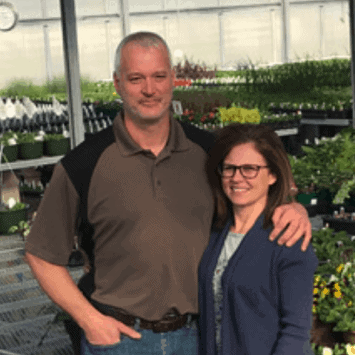 At Chippewa Valley Growers, we’re working hard during Spring Break so that we can welcome you through the greenhouse doors on April 15th for the new planting season. We can’t wait to see you and hear all about your Spring Break adventures! To learn more about what we did over Spring Break or to stay up-to-date on the happenings at our Emerald City, please sign up to join our email list.